Ho, Ho, Ho... it's the Scummy Mummies Christmas Show! 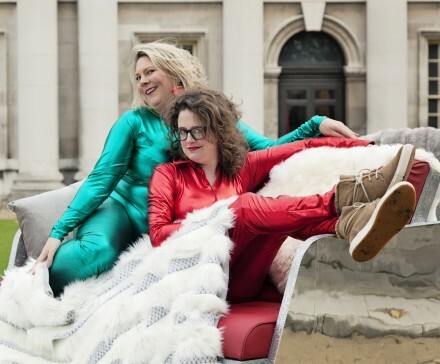 Back by popular demand, comedians Helen Thorn and Ellie Gibson are bringing a special Christmas themed comedy show to Norwich. Expect scummy carols, yuletide sketches, festive stand-up and very scummy Santa stories! Book your tickets now, before it sells out! 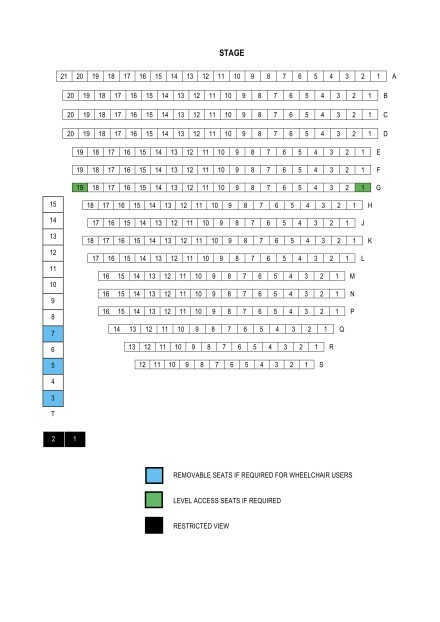 To view a larger version of the seating plan, click here. You can see availability when you click 'Buy Tickets'.